Use our guide to Redbridge to list businesses, get maps and directions, view reviews, access websites and other info to help you make those all-important local decisions. 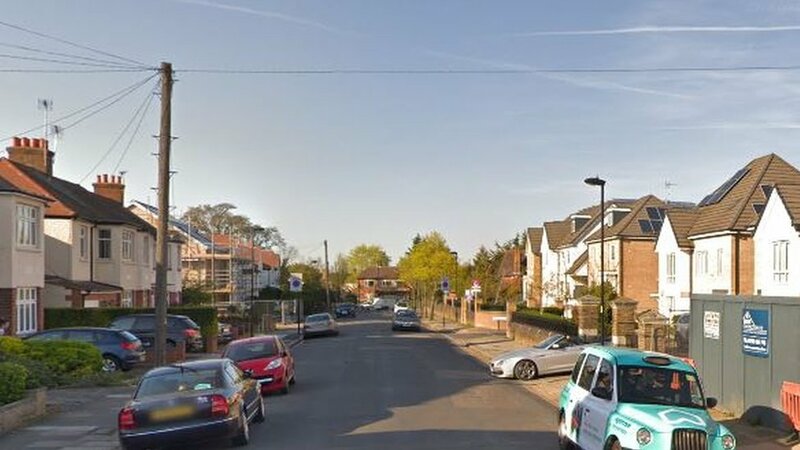 Pedestrian, 89, dies after being hit by car in EnfieldWed, 24 Apr 2019 21:14:05 GMTThe crash happened on Drapers Road in Enfield, north London. 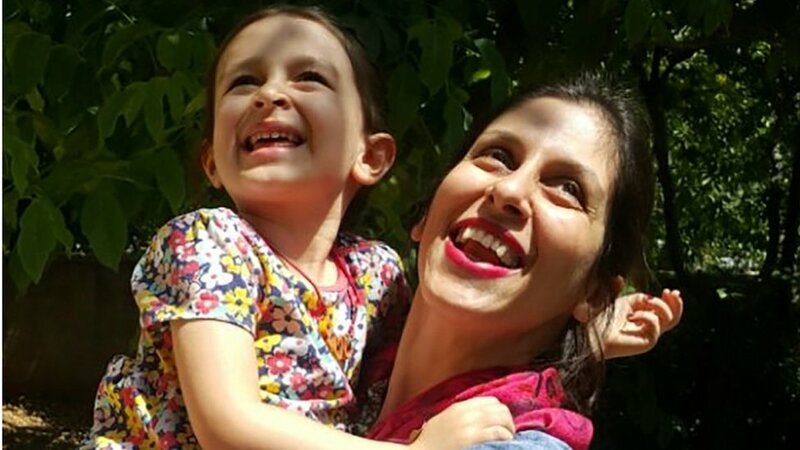 Nazanin Zaghari-Ratcliffe: Iran offers prisoner swapWed, 24 Apr 2019 21:23:33 GMTIran says it would free the British-Iranian in return for Iranians detained in the US and Australia. 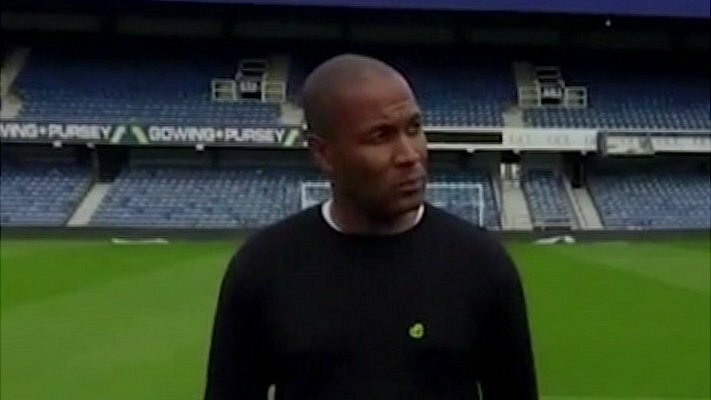 How virtual reality may help Grenfell survivors 'let go of emotions'Wed, 24 Apr 2019 00:44:52 GMTEngland footballer Les Ferdinand is using VR to try to help young men deal with the trauma of the Grenfell Tower fire. 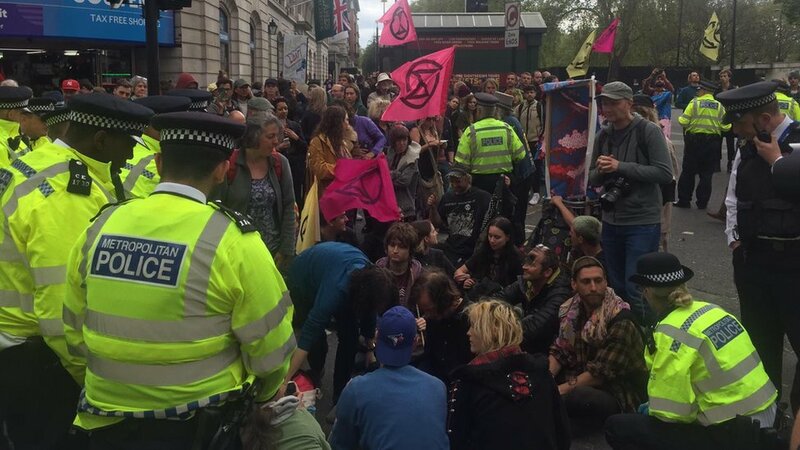 Extinction Rebellion: London climate protest 'ending on Thursday'Wed, 24 Apr 2019 19:25:08 GMTExtinction Rebellion members will have been protesting in London for a total of 10 days. 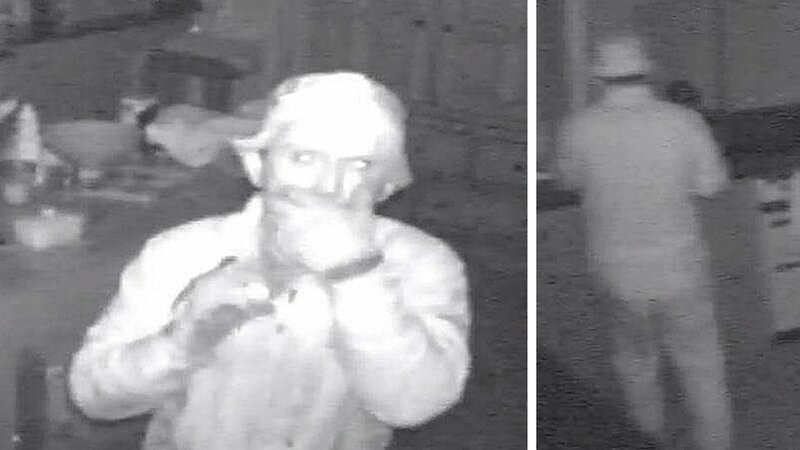 'Wimbledon Prowler' admits raiding homesWed, 24 Apr 2019 17:24:27 GMTAsdrit Kapaj travelled from his home in Greater Manchester to carry out the burglaries.